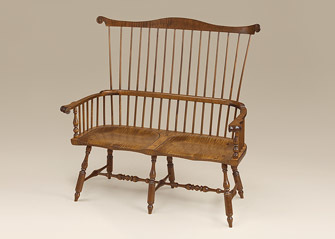 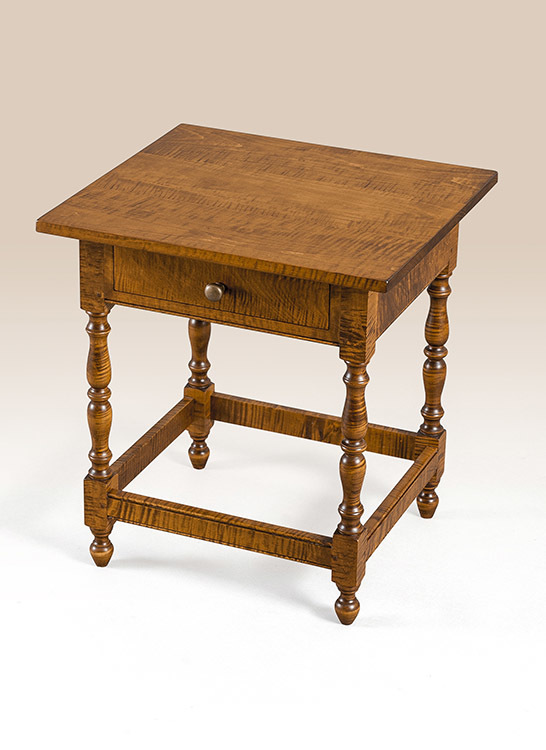 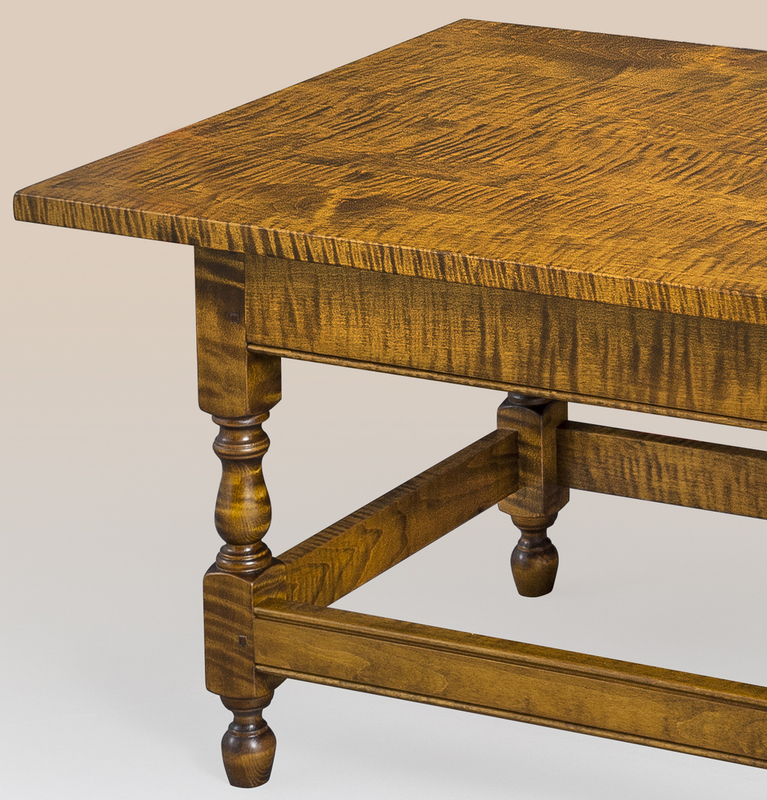 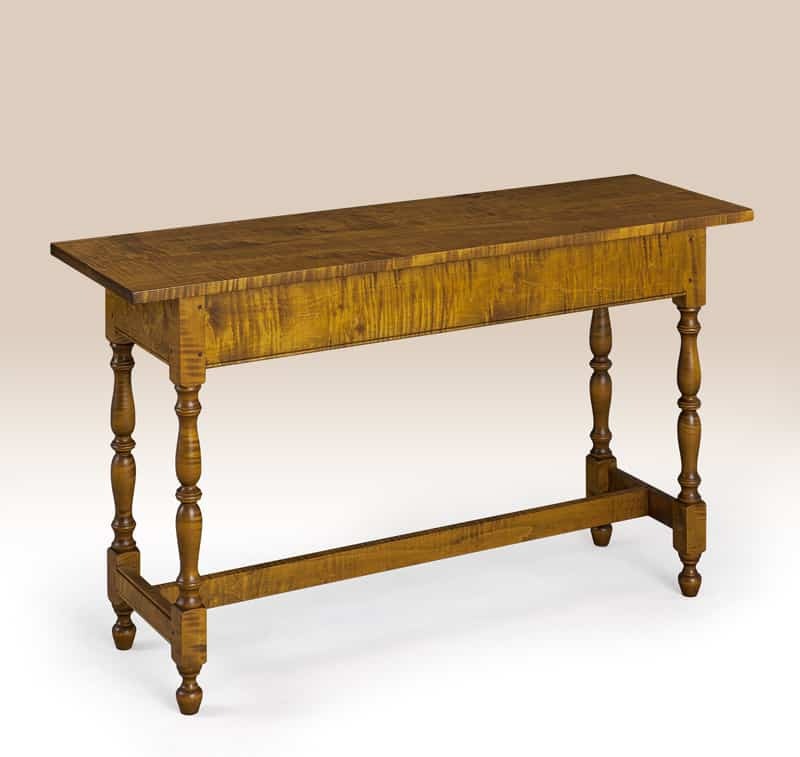 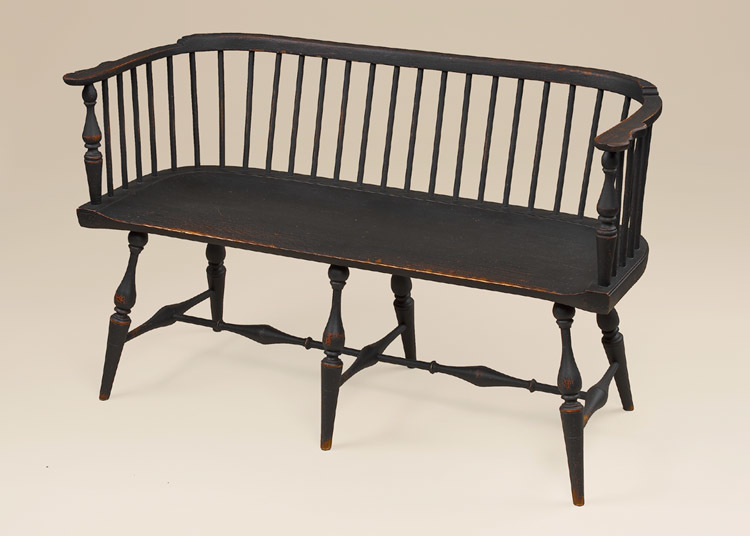 For your Early American home the Historical Chatham Stretcher Base Coffee Table would be a good fit. 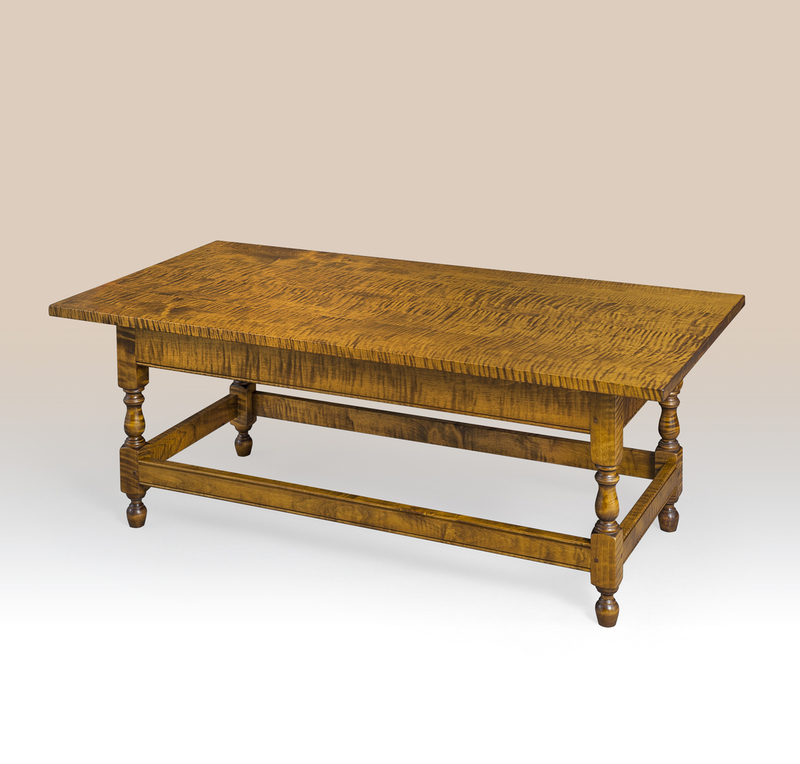 This would be the perfect coffee table in front of your Chippendale or Queen Anne sofa. 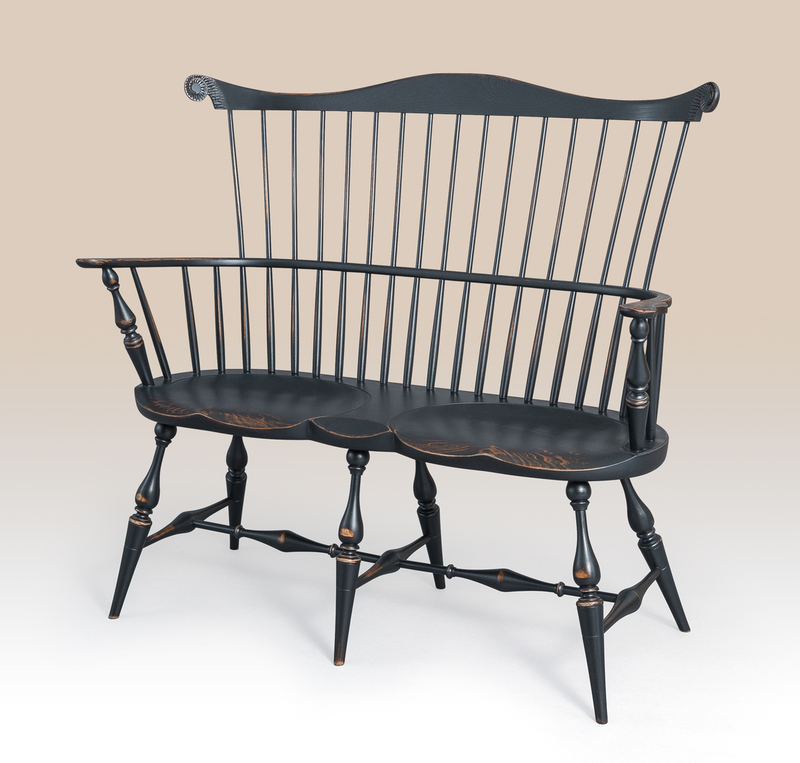 You can purchase this in a number of different finishes.